The Garden Plot: Garden Center Mag: Success is in the SOIL! 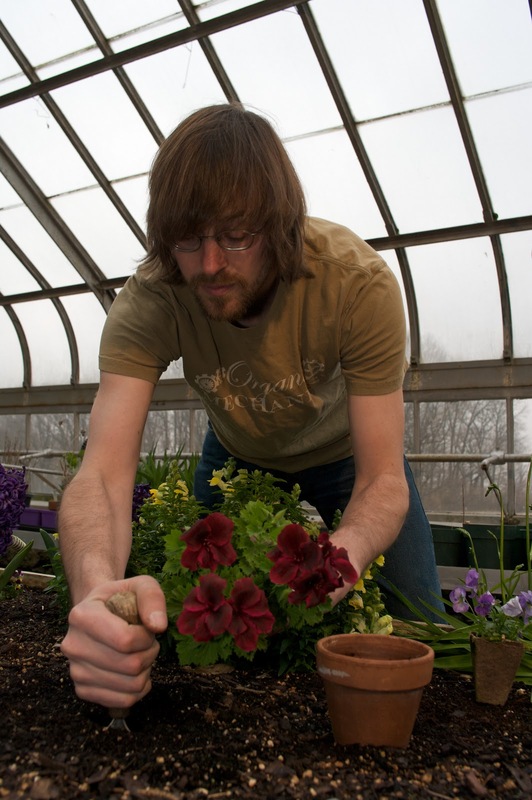 Garden Center Mag: Success is in the SOIL! Look out for the November issue of Garden Center Magazine's Special Coverage: Houseplants & More to learn about how to choose the right soil for the right houseplant! Mark Highland, president of The Organic Mechanics Soil Company, who has a lot to say on this subject. 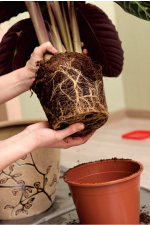 Highland talks about the importance in distinguishing between the correct potting soils, organic soils, fertilizers and blends for everyday houseplants. This is definitely a must read for anyone who sells houseplants & soils and wants to be their customers 'go to' expert about growing media! Read Success is in the Soil!